The test may be used to guide further treatment. 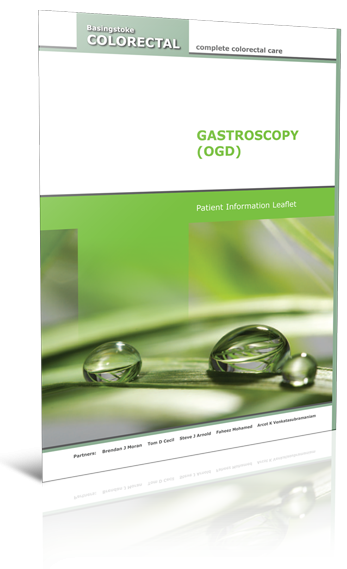 The gastroscope is a flexible tube about the thickness of your little finger, which is passed into your mouth, into the oesophagus (gullet) and into the stomach and duodenum. A bright light at the end of the endoscope allows the consultant to see the lining of the upper digestive track. The images are transferred onto a screen for the consultant to see. To allow clear views, please do not eat or drink for four hours prior to your admission.